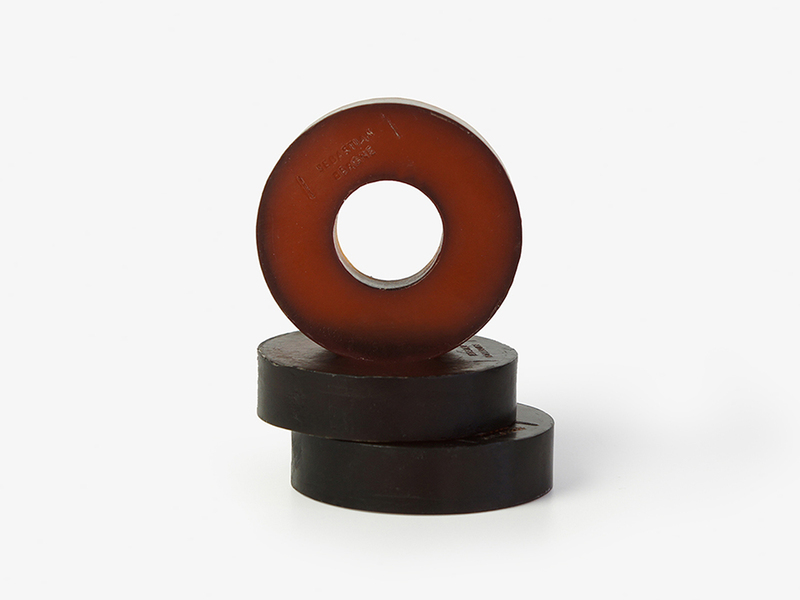 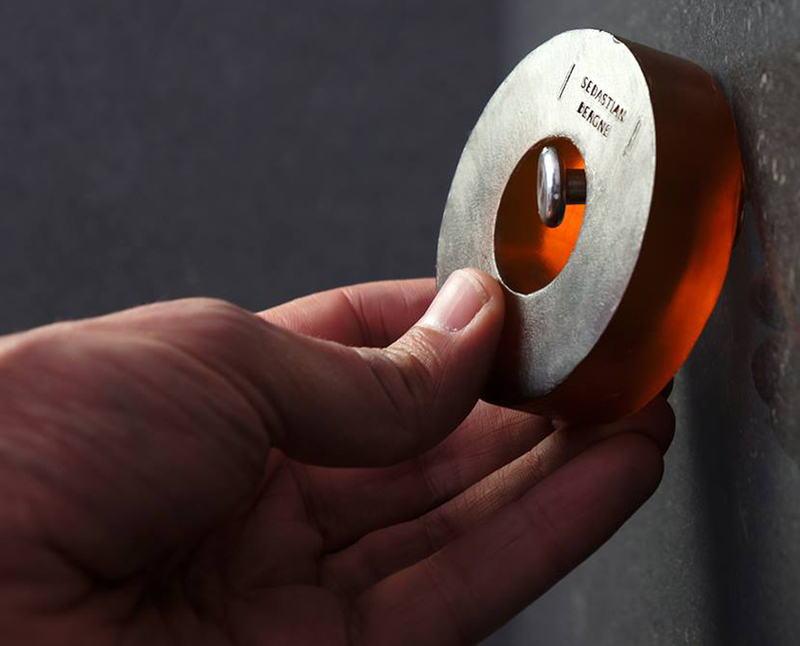 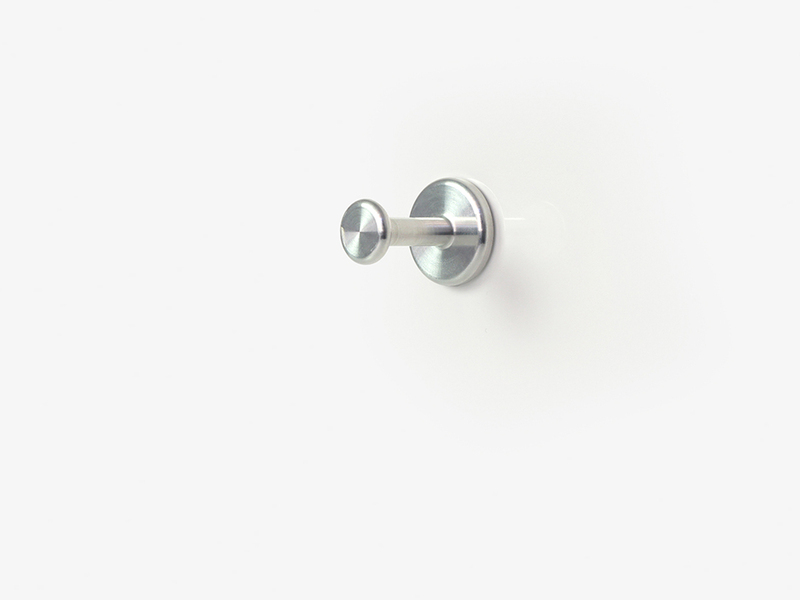 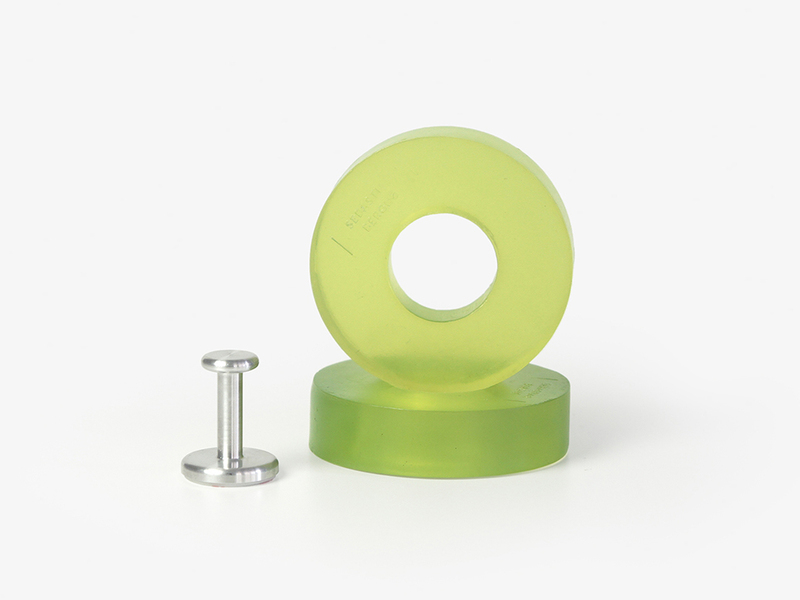 Sebastian Bergne’s Ring Soap hangs on a peg, eliminating the need for a soap dish. The soap dries faster and stays dry, making it last longer. 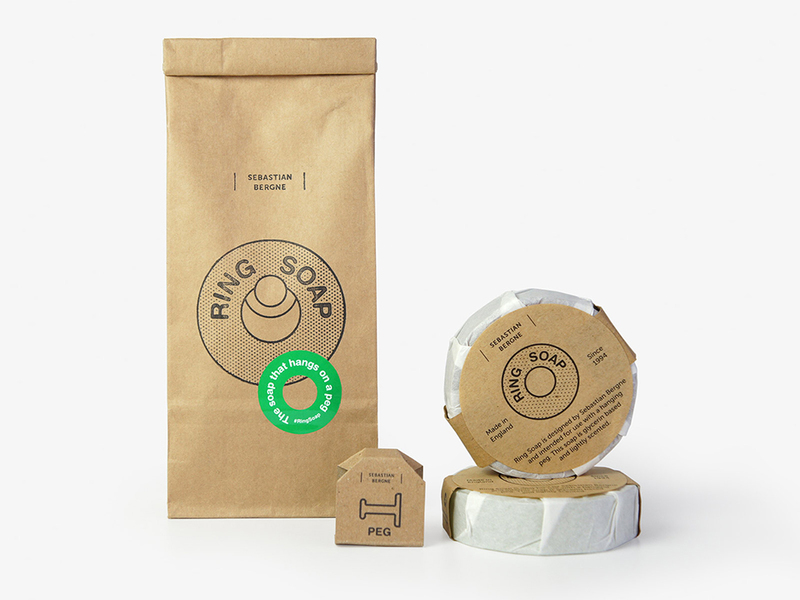 Each pack contains two rings of soap and a stick-on aluminum peg. 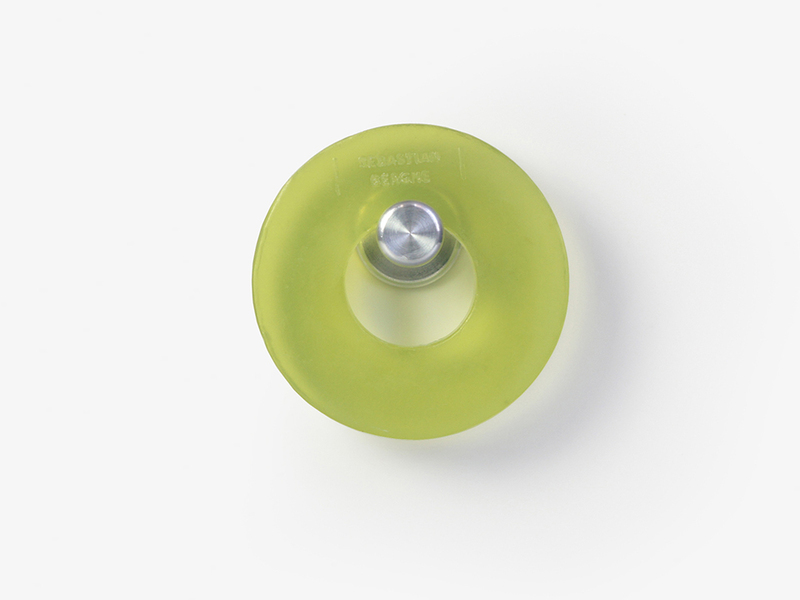 Also available in a three-pack with no peg.